The right crane and hoisting equipment for your application from leading manufacturers. Complete engineered crane systems and runways designed and manufactured by CRANE 1. Huge inventory and fast sourcing of OEM and aftermarket parts for all brands. 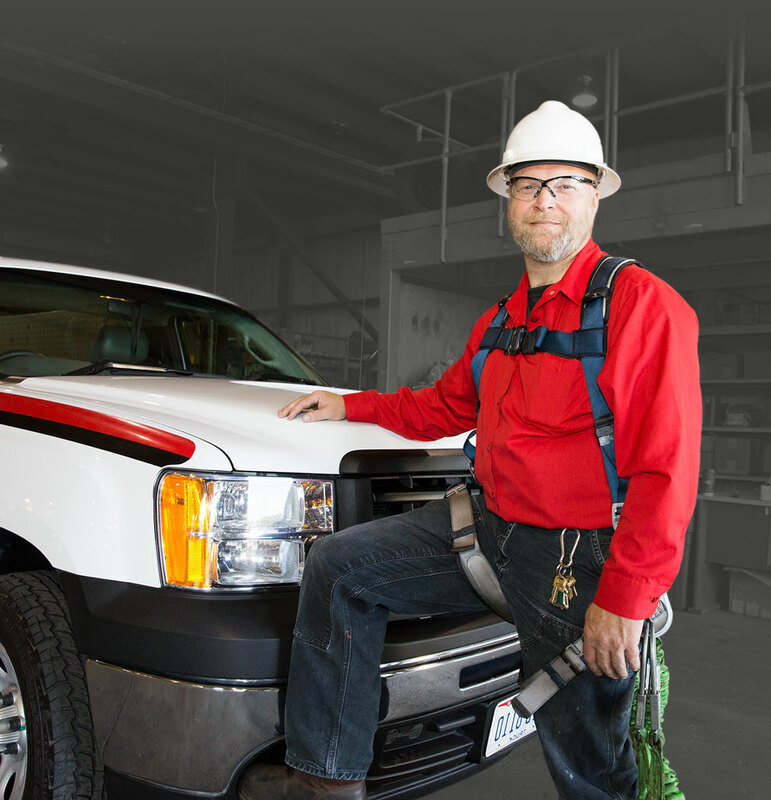 CRANE 1 is a leader in crane and hoist safety solutions, equipment installations, emergency repairs and lifecycle asset management focused on safety compliance, equipment uptime and cost savings. 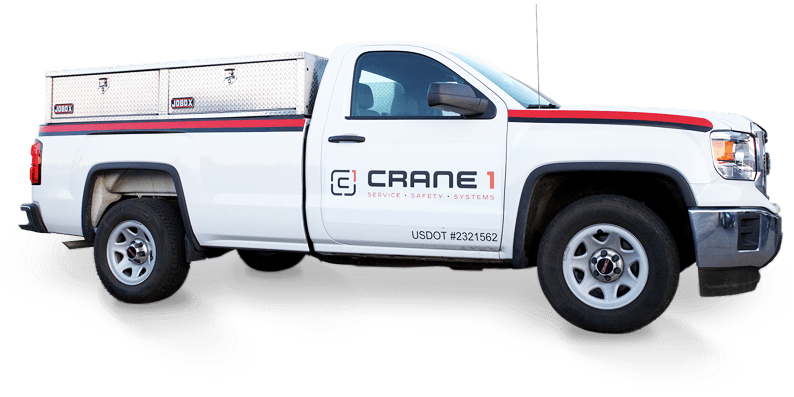 The exceptionally talented professionals at Crane 1 provide the most advanced technology systems for crane and hoist equipment solutions. 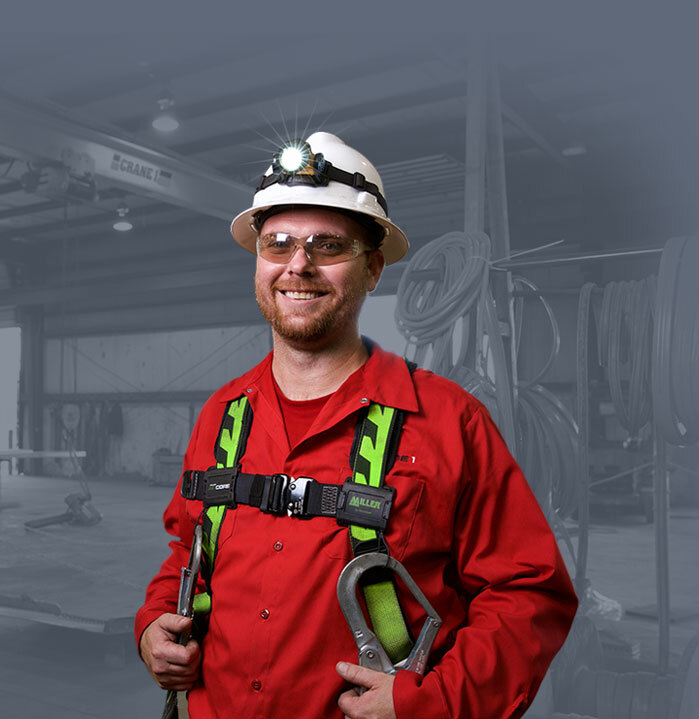 Our team has deep industry expertise and experience in the overhead crane business, while our certified safety inspectors, technicians and field managers average well over 10 years of crane and hoist experience. Loyal customers are the key to our success. We are dedicated to fixing our customers’ problems — any time, anywhere — with the highest level of responsive, personalized service in the industry. 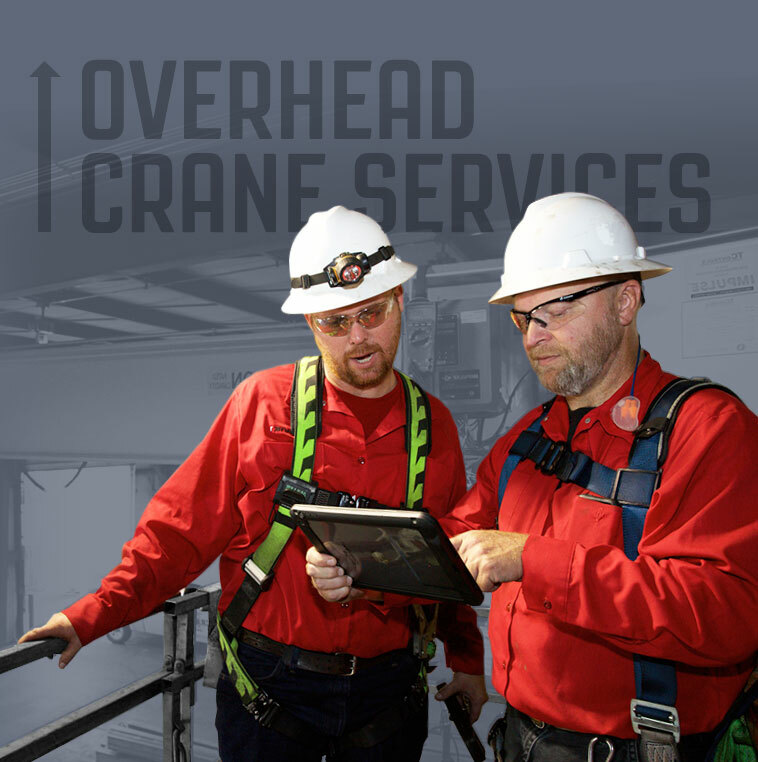 Businesses and organizations in a broad range of industries trust Crane 1 to help them maximize their investment in overhead cranes and hoists, while ensuring safety and reliability. 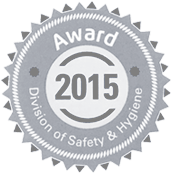 We have locations in Ohio, Kentucky, Indiana, Tennessee, Georgia, Maryland, North Carolina, Virginia, West Virginia and Pennsylvania. 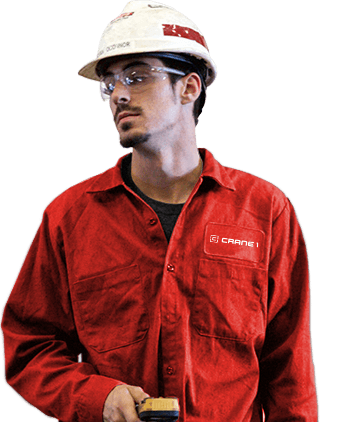 CRANE 1 is always looking for talented service technicians, safety specialists, account managers and customer care professionals. In addition to a friendly, team-oriented work environment, we offer advanced training and challenging opportunities that help you develop the skills you need to succeed in your career. If you’re ready to become part of an amazing team dedicated to fixing customers’ problems — while growing your career — then we want to hear from you!